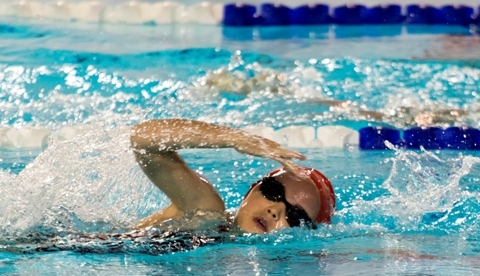 The Scarborough Swim Club has produced superb competitive swimmers for over 60 years. 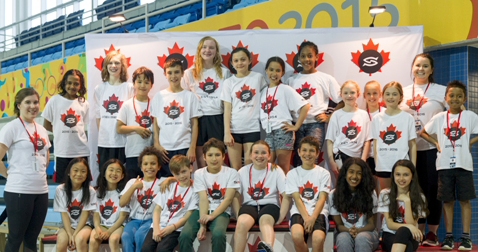 It is a non-profit, parent-run organization and has produced a long list of Provincial, National and International calibre competitors. 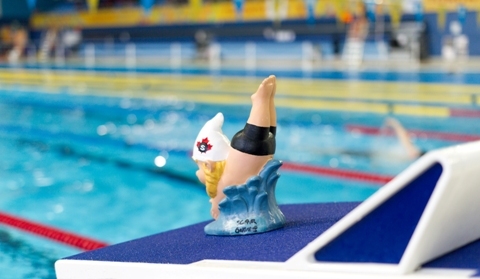 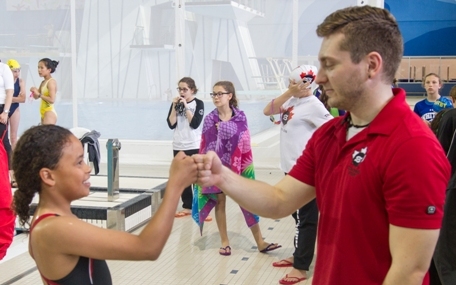 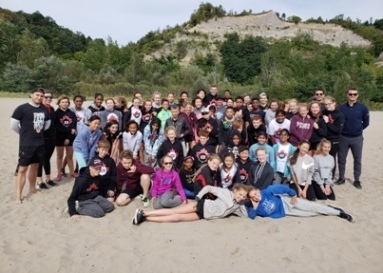 The Club is affiliated with Swim Ontario and Swimming Canada and provides the local community with a full program of competitive swim training and competition. 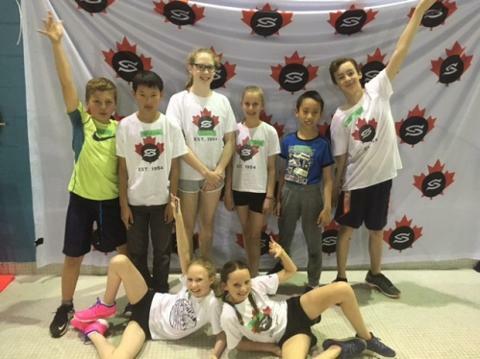 It is the Scarborough Swim Club's mission to provide opportunities to all swimmers, regardless of ability, to be the best that they can be and reach their highest level of achievement. 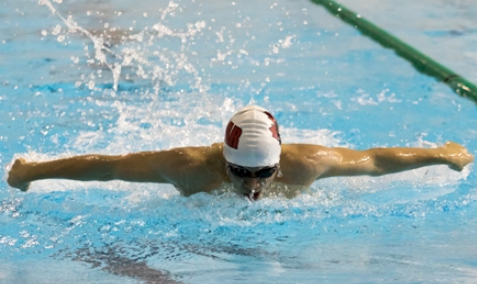 Swimmers are required to work hard at the sport, show continuing improvement and develop discipline and team spirit under the direction of their professional coaches.